Ms. Sariol has more than fifteen years’ experience in the staffing industry, holding several positions in both field and corporate environments. She is the owner and driving force behind TRAC Recruiting, a company specializing in the placement of sales and marketing professionals. 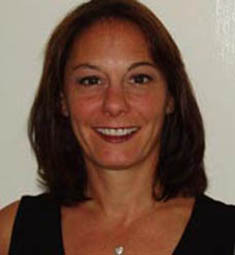 A superb analyst and trainer, she is highly sought after by companies to review and improve their recruiting processes. Ms. Sariol has a Bachelor’s degree from the University of South Florida and an MBA from Florida Atlantic University.